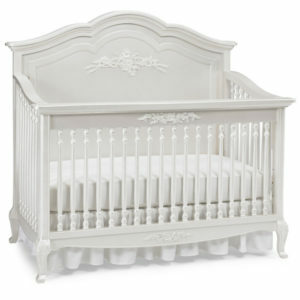 If you are welcoming a little princess, you will want to recognize the Angelina Collection. Available in French Vanilla or Pearl, this lovable yet tasteful collection offers traditional French Provincial style rethought for today’s young families. 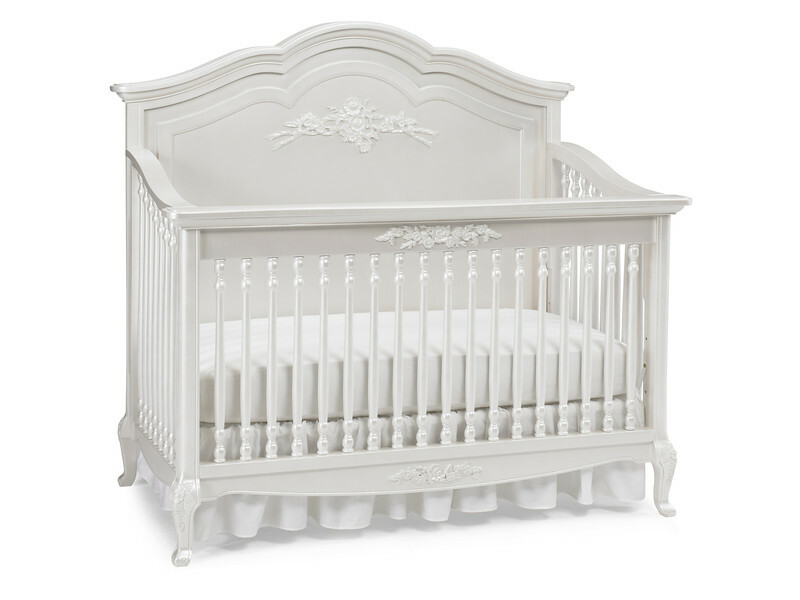 This French-accented convertible crib transforms easily to a toddler, day and full-size bed. 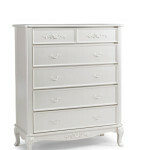 A host companion pieces feature hand-sculpted floral appliques, graceful cabriole legs and generous curved moldings.